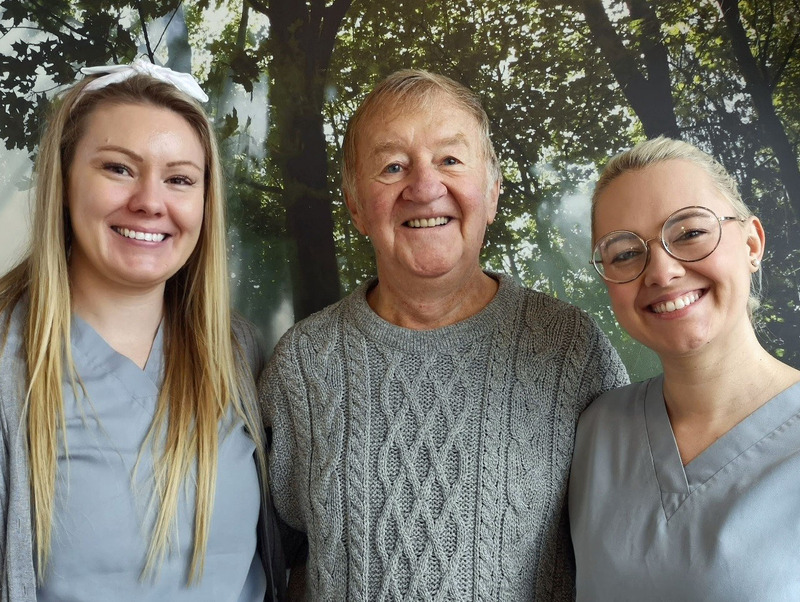 A kind patient has given David Heath and the Shine Dental Care team in Mansfield, NottinghamshireMansf another 5 star review. David T gave us a 5 star review on Yell.com “Outstanding Dental Service – After contacting Shine almost a year ago with a view to having my upper teeth replaced by means of implants I have been amazed and delighted with their excellent service to me throughout the whole process. As a patient David always brightens our day, and we are so humbled by his kind words. For more reviews for David and the Shine Dental Care team please follow https://www.shinedentalcare.co.uk/reviews. Please share if you know anyone who we may be able to help. We are registering new patients now!